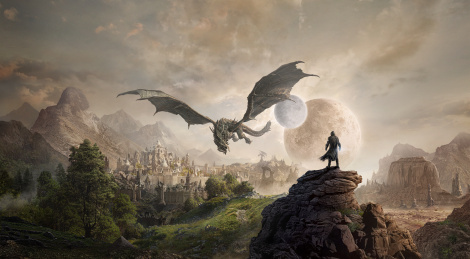 Bethesda and ZeniMax Online are bringing the Season of the Dragon in 2019 for their MMORPG. The mythical creatures don't come alone as the game will receive four interonnected updates, creating one yearlong epic tale. The new chapter The Elder Scrolls Online: Elsweyr will launch on June 4 and will add a new huge zone and the Necromancer class. More details, screens and cinematic trailer inside.